Social Media Consulting and WordPress Training for Security Businesses. 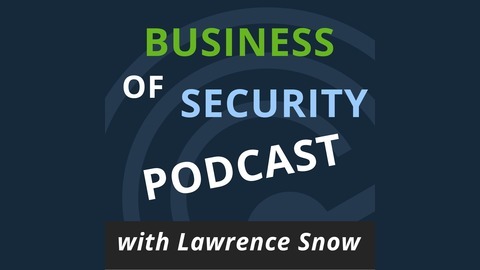 Security Business owners that use social media have to do more than just “be on” social media networks in order grow their business. There are so many ways in which to use the tool of Social Media. There is more to social media than casually chatting with friends or sharing news items ad infinitum. 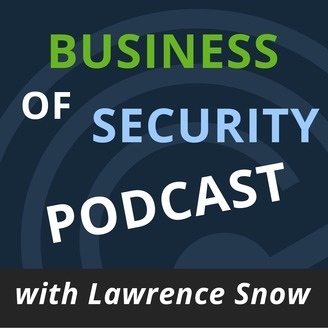 In this podcast episode, I share several ways in which you can use social media for your security business.